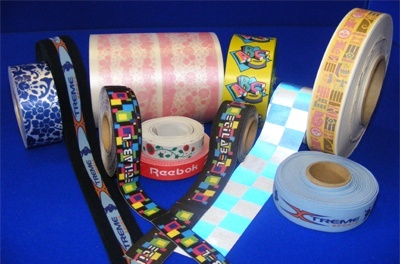 Emerging Trends In The Label Printing Industry Today That You Can't Afford To Not Know! As 2017 draws to a close, what label printing trends are emerging that you should pay attention to over the next 6 to 12 months? 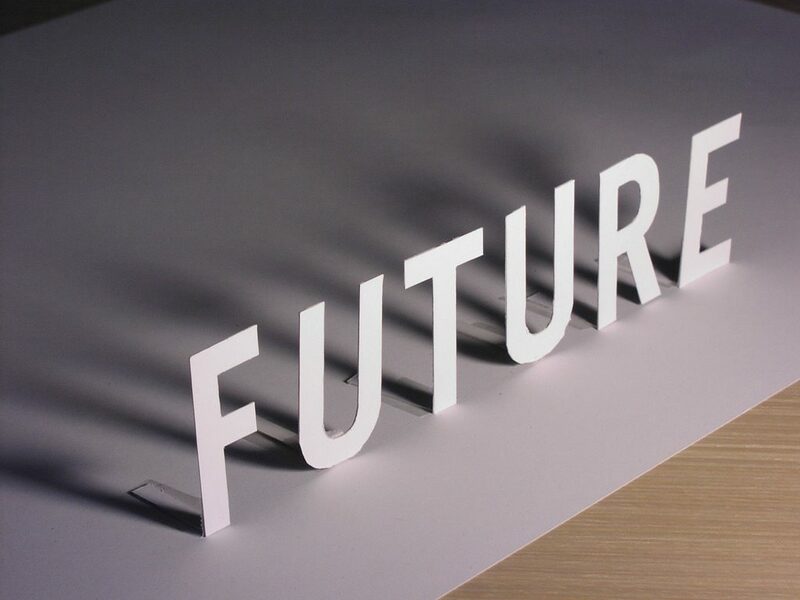 What technologies will stick, and what might be forgotten? 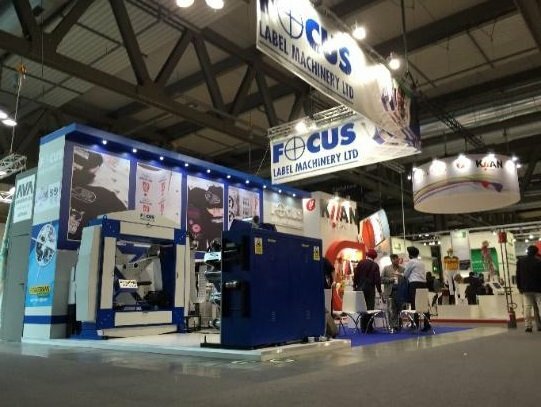 We have really enjoyed our experience at various print expos this year, where we have had a chance to chat with many of the trendsetters in the label printing business. Let’s take a look at some of the top emerging trends and how they are changing the label printing industry. 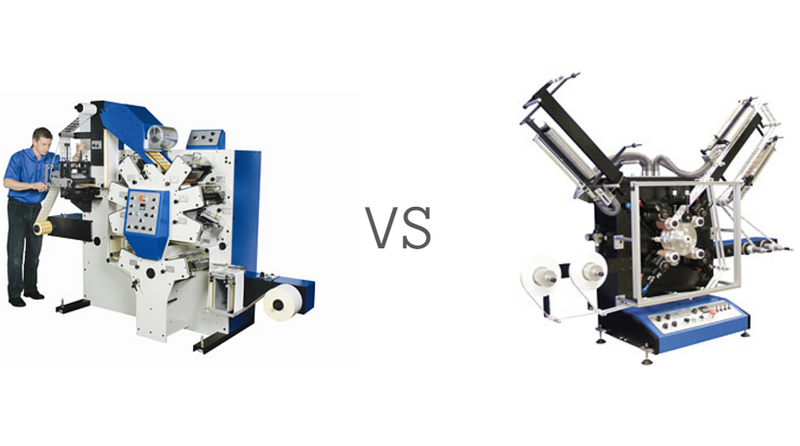 Which Textile Label Printing Machine Is Best To Print Labels Onto Ribbons? 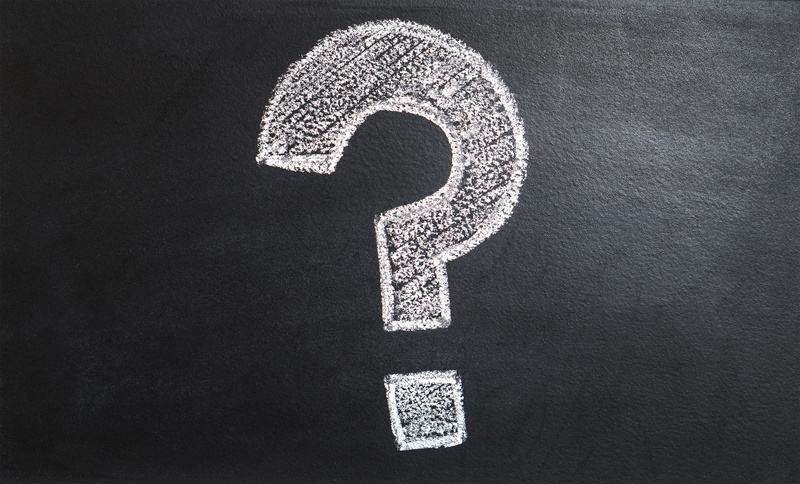 With such a wide range of options to choose from, choosing the best label printing machine for your application can be a daunting prospect, especially if you know very little about ribbon printing technology and what is on the market. 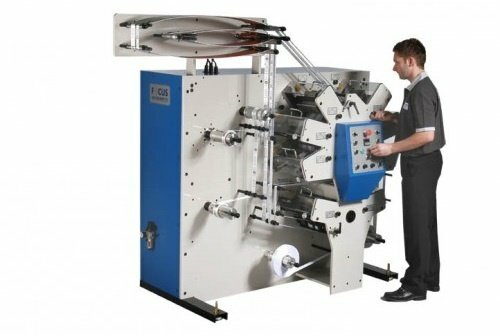 Among the many products that exist, there are two machines that are definitely worth further consideration in the ribbon printing realm: our B4 range, and the LX range.